jray21 wrote: I couldn't find anything recent about this. Anyone know if the deal was finalized? 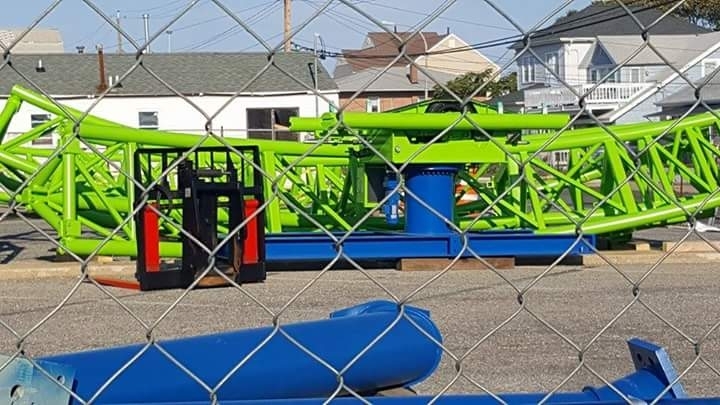 Re: Funtown Pier (Seaside Heights) rebuilding? Funtown Pier will likely be relegated to the history books. After members of the Seaside Park planning board did not vote to allow thrill rides in the town’s revised master plan Tuesday night, an attorney for the former pier’s owner said the iconic structure will not be rebuilt. The pier was heavily damaged in Superstorm Sandy and destroyed in the 2013 boardwalk fire. Since the fire, the plot of land on which the amusement pier once stood has been vacant. Attorney Stephen Leone told members of the board that in order to be economically viable, a rebuilt pier would have to be home to thrill rides up to 300 feet high. 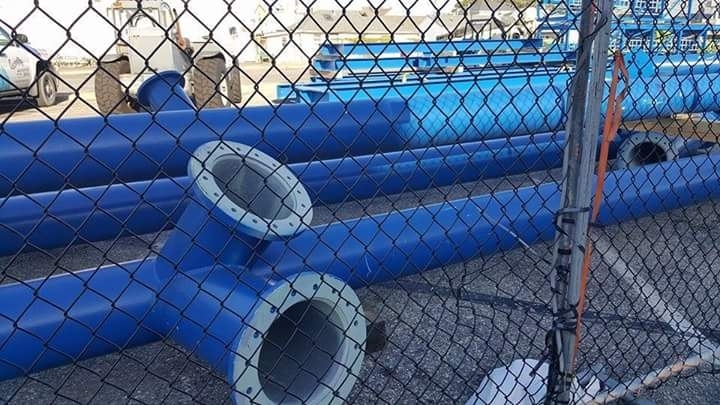 The borough’s zoning previously called for a 50 foot ride height, and though officials agreed to double the limit to 100 feet, it was apparently not enough to convince William Major, the property’s owner, that an investment in a new pier would be worth it. 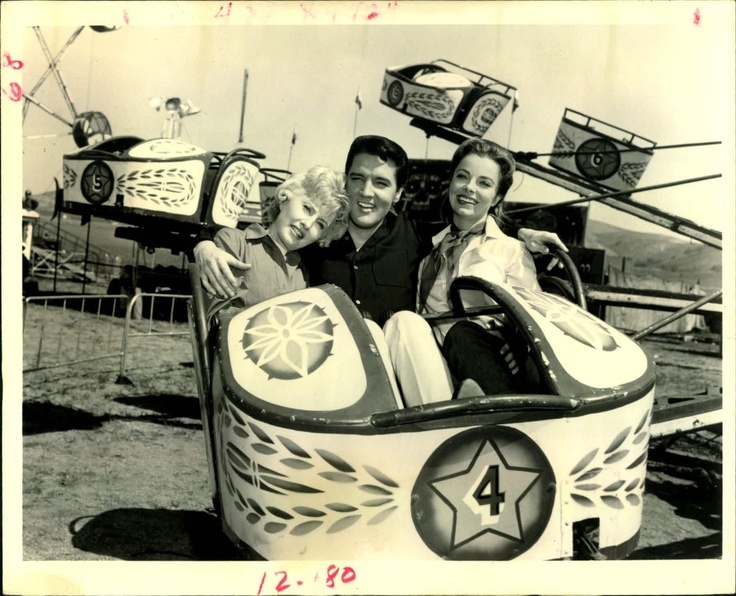 Even if Major wanted to apply for a variance to allow the thrill rides, he would have to build the pier first while facing the possibility that he would never be able to make it profitable. “You can’t build a $10 million pier subject to a zoning board’s decision that every ride you put up will have that limit,” said Leone. 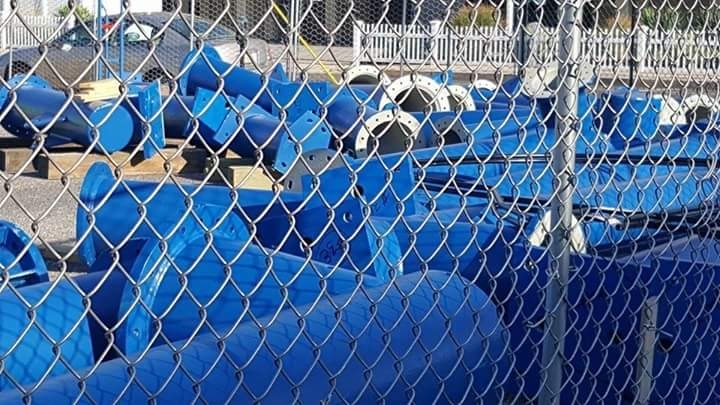 Major will “develop plans to determine other uses that would generate the business the rides would have generated,” Leone said, adding that no determinations have been made as to the best use for the property in the absence of an amusement pier. Planning board members voted to adopt the 100 foot height limit after residents lined up during a public comment period to voice their displeasure with Major’s proposal. The number of residents who opposed the proposed height increase vastly outnumbered the few who supported it. Residents said they were concerned with the noise that rides would generate, as well as the lights that would be mounted on them. They also raised an issue with crowds congregating in the borough late at night. “I understand the economics and that it’s a business, but we’re really not talking about making the business happy, we’re talking about making all the residents of the town happy,” said Diana Giuliano. Koury said board members were unhappy that Major never proposed any alternative plans for the site, and that he left the room before the meeting ended. “They didn’t care to listen to anything further we might have wanted to say in compromise,” she said. Michael Giuliano, the board’s vice chairman, said the increase to a 100 foot height limit was all the board favored following trips to other seaside communities that have amusement piers and parks. “We looked at everything up and down the coast, and we felt this was a compromise,” he said. Mayor Robert W. Matthies said he still believes the pier may be rebuilt in one form or another. “It’s hard to believe someone is going to walk away from this space,” he said. So basically everyone moved next to a pier that was there forever. 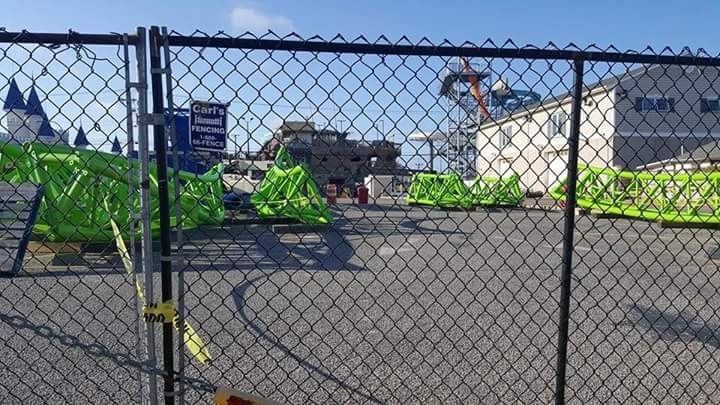 The pier was destroyed, then they wanted to rebuild it but they were worried that it would be exactly how it was when they moved there and knew what they were getting into (lots of lights and sounds of screaming riders) so they decided they wouldn't rebuild? Sounds like he wanted a Star Flyer with the 300ft. Seaside Heights is finished. Can't wait to see morons tell me that the "market" killed the piers in a couple years. On the flip side of that-the people who bought beach houses there during the last 40+ years have no business complaining !You buy a house near a boardwalk and are surprised by summertime traffic,noise,and drunk tourists ?!?!? If Funtown is never rebuilt because of whiny "neighbors" I'm just afraid Casino Pier would be next. With the antics that go on after dark, rides on a pier are the last thing a homeowner should be concerned about in Sleazside Heights. coasterbill wrote: So basically everyone moved next to a pier that was there forever. The pier was destroyed, then they wanted to rebuild it but they were worried that it would be exactly how it was when they moved there and knew what they were getting into (lots of lights and sounds of screaming riders) so they decided they wouldn't rebuild? I have family that lives in Lavalette, right nearby, and was a regular visitor to the piers. Such a shame what happened first with Sandy, and then the fire, and now to hear that at least half of the pier offerings will be gone forever. Here's hoping some sanity prevails at some point, and something decent gets rebuilt there, that brings the life and vitality that used to be there, back to that Southern end of the pier. For the record: Funtown Pier is in a less friendly jurisdiction than Casino even though they're on the same boardwalk. They've had issues forever and Sandy bulldozing everything gave the family an out. Casino, meanwhile, is so banged up financially that they were seriously considering selling the carousel about a year ago. So yeah: that whole "they'll rebuild bigger and better than ever" talk afterwards everyone was saying never happened. Couldn't find a thread for Casino Pier. Just saw this posted on one of the ACE FB pages. 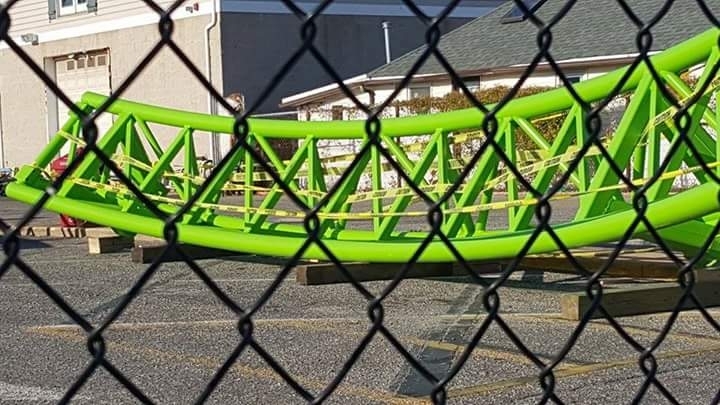 Pretty stoked about yet another new coaster coming to the area. Digging the colors too. Anyone got any info? Last edited by larrygator on Sat Dec 03, 2016 12:32 pm.